Come join us on Facebook, MySpace and Twitter! Join our mobile ministry family! 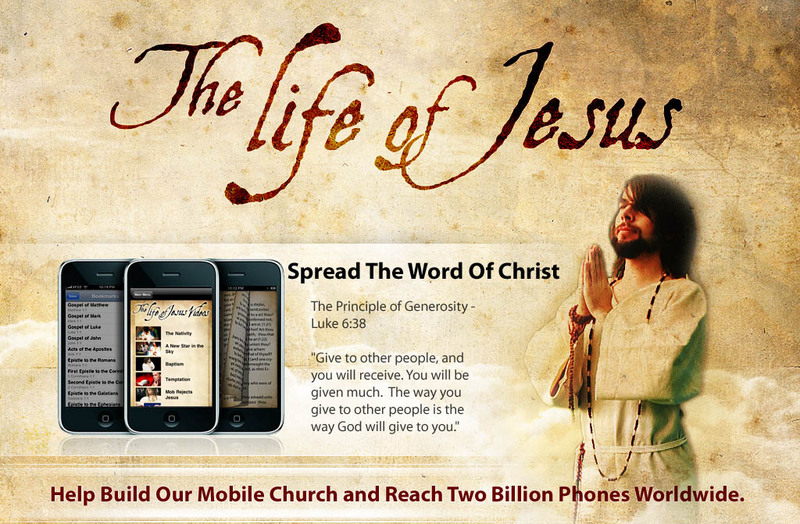 "The Life Of Jesus"" phone applications. one phone at a time. One-time donations can be in any amount. Subscription donations renew automatically each month.